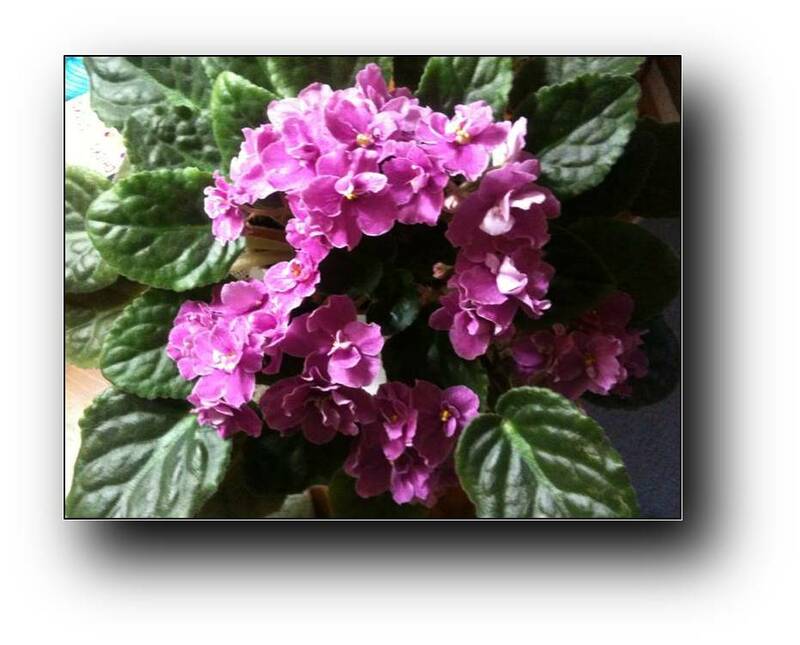 I don’t know what we’ve done for this plant to make it so productive but over the years this African Violet has grown into a massive, ever-blooming house plant. Spanning more than 18 inches from leaf to leaf, the tropical viola has brightened our home for nearly two decades. I am not a master gardener but I do know that this violet requires a few things to do well. It must be watered consistently from a shallow dish and it enjoys indirect sunlight. By providing these two things, we’ve been able to appreciate flowers nearly year-round. But too much sun and too much water causes the plant to “shut down”. Flowers are no longer produced and leaves wither and drop. The plant’s success depends on careful attention and the perfect amount of water and light. Aren’t we very much the same? We want attention. We need care and when we receive it, we flourish. Too much attention and we feel smothered. Not enough and we feel abandoned. We shine brightest when we are cared for consistently and lovingly by those who understand our needs best. This plant is potted and is solely dependent on my care. We however, have the ability to seek people who will strengthen us and care for us. We are not planted in one place. If those around us don’t provide the love and care we need to sustain our life we MUST move to a climate of love and care or we will wither and die. I hope you have someone in your life who shines light into your life occasionally and nourishes your soul from time to time. I pray that you have surrounded yourself with people who cause you to bloom all year long. Now, if you will excuse me, I’m going to do some watering.